Promet Source is a full service technology firm that delivers high-value consulting and software development solutions. 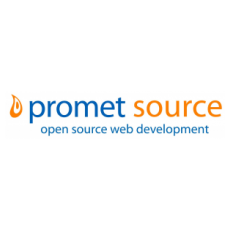 Promet Source focuses on complex web development, support, mobile applications, and strategic marketing. We are dedicated to open source software solutions by providing managed services for Drupal-based websites, products, and applications.